Japan America Society of Southern California - Masanori "Mashi" Murakami - Meet & Greet and Book Signing! Masanori "Mashi" Murakami - Meet & Greet and Book Signing! 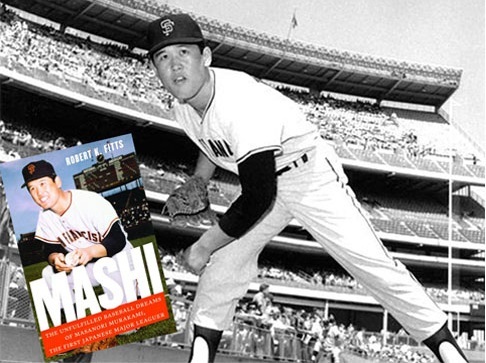 Join legend Masanori "Mashi" Murakami and author Robert Fitts for a discussion on Japanese baseball and Mashi's role as Japan's first Major Leaguer. Copies of the book Mashi will be on sale for $25, and Mashi will autograph the book for free! Autographed balls & cards will also be offered for sale. No personal items will be signed at this event.